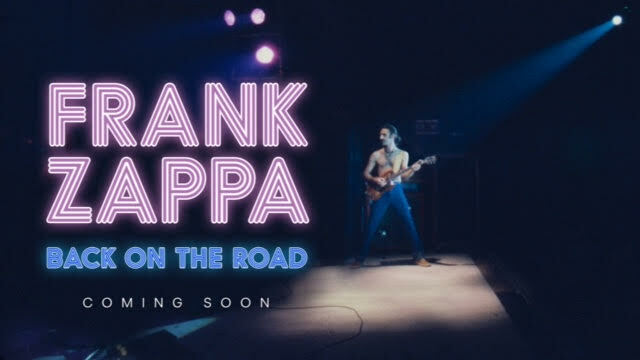 Company working with Zappa Family Trust on multiple groundbreaking productions that will feature former bandmates in celebration of late music legend’s art, life and legacy. In addition to working with Eyellusion on the creation of a Frank Zappa hologram, Ahmet Zappa will join the Eyellusion team leading global business development. Ahmet Zappa is an entrepreneur, a marketer, film and television screenwriter, producer and a New York Times best-selling author. His creative work spans engagements with Walt Disney Pictures, Sony Pictures, The Jim Henson Company and Microsoft, on movies, graphic novels, the introduction of new characters and brands, breakthrough ad campaigns and more. Eyellusion launched publicly in 2016 at the Wacken Open Air heavy metal festival in Germany with its hologram production of Ronnie James Dio performing “We Rock” with former members of the DIO Band. It was the first time a rock artist performed via hologram with a live band, sparking considerable buzz that ultimately drove interest in a full world tour. The “Dio Returns” tour will kick off in November 2017 with 80 to 100 performances throughout Argentina, Australia, Belgium, Brazil, Chile, Colombia, Ecuador, Finland, France, Germany, Japan, Mexico, Netherlands, New Zealand, Norway, Poland, Romania, Spain, Sweden, United Kingdom, United States and Venezuela, with more countries to be announced in the coming weeks. 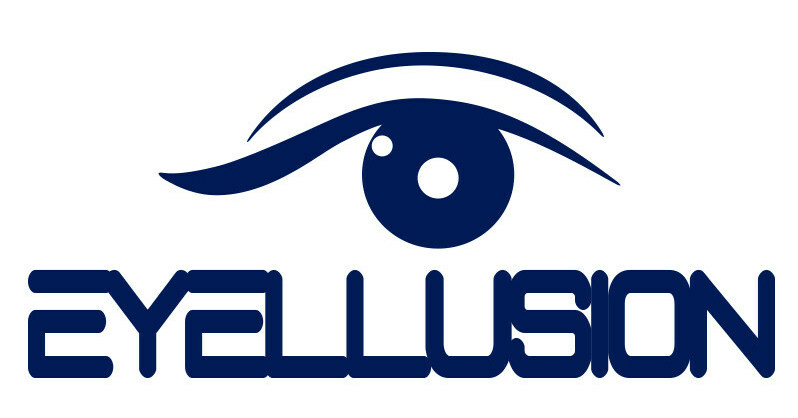 Eyellusion is a hologram entertainment company focused on the live music market. The company addresses full end-to-end hologram production needs, from live streaming to full digital recreation. As music industry business models evolve, Eyellusion is working with a fast-growing roster of artists to open up new revenue streams, expand touring capabilities and meet fan demand. The Eyellusion team brings decades of global music industry and live touring experience, combining deep expertise with cutting-edge production and hologram display capabilities. Eyellusion is based in Los Angeles with offices in New York. For more information, visit www.eyellusionlive.com.